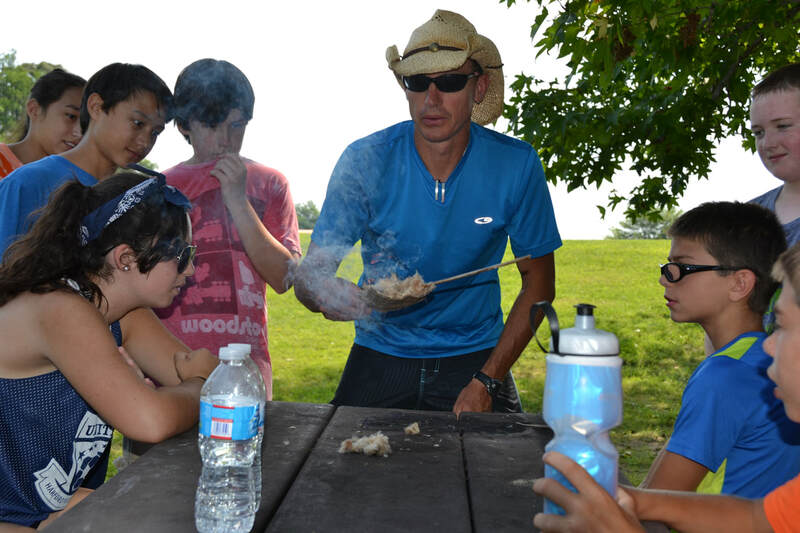 A very popular session, campers will learn survival skills at Rocks State Park, but we'll also be swimming and snorkeling. 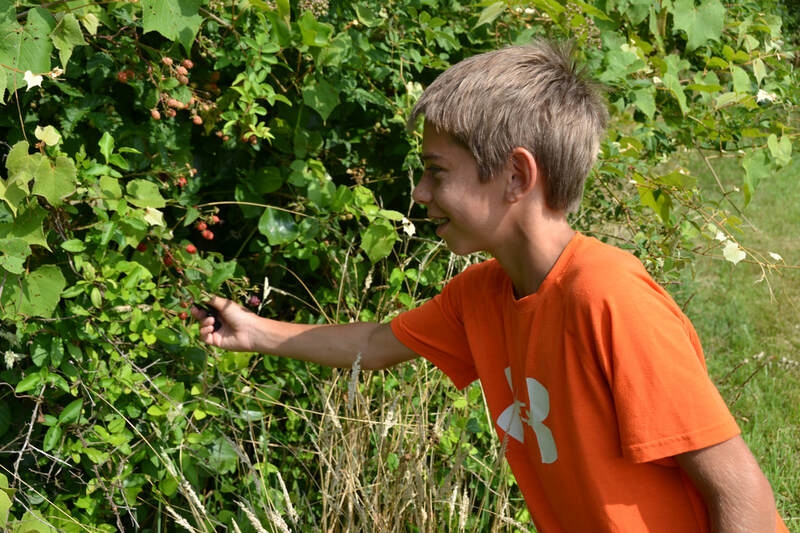 At Hammerman Beach, we'll find edible plants, play keep away, paddle-board, water-balloon slingshot catch, and more. At Guppy Gulch, there is a zip-line, inflatable stunts, the Blob, the rodeo pier, water-slide, snorkeling...super fun! 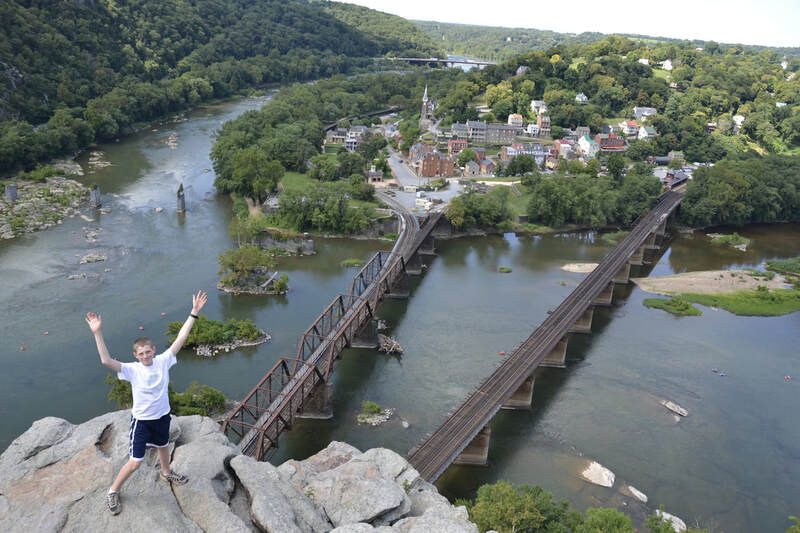 Our overnight at Harper's Ferry will include camping in tents, tubing down the Potomac, a ghost tour of town, walking tacos, a camp-fire, s'mores and an amazing hike to Maryland Heights. It's a full week your kid won't stop talking about. We will go into the woods, edge and meadows to find edible and medicinal plants. Delicious skill! 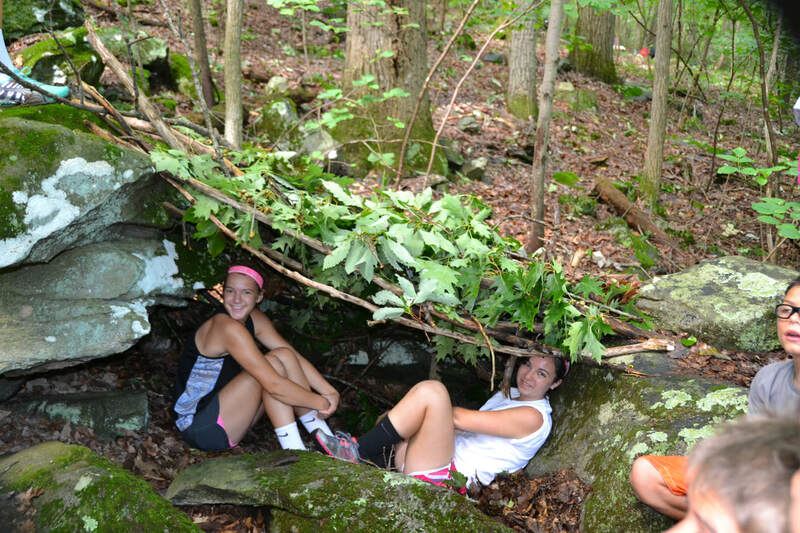 In beautiful Rocks State Park, we find materials and make shelters in the woods. Practical skill! The staff's favorite part of the summer, we tube the Potomac River, camp out in tents, go on a Ghost Tour, take a night hike, and hike to Maryland Heights. Hard to beat that!